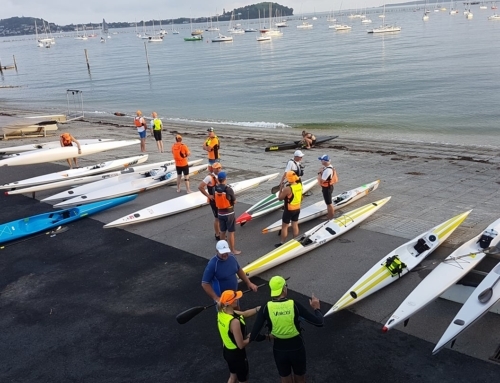 Royal Akarana Yacht Club paddler Andrew Mowlem has won the 2019 King of the Harbour surf ski paddling racing finishing 3.5 minutes ahead of second place. Mowlem, and an outstanding line up of paddlers, finished the 23km race in 1 hour, 34 minutes and 54 seconds. 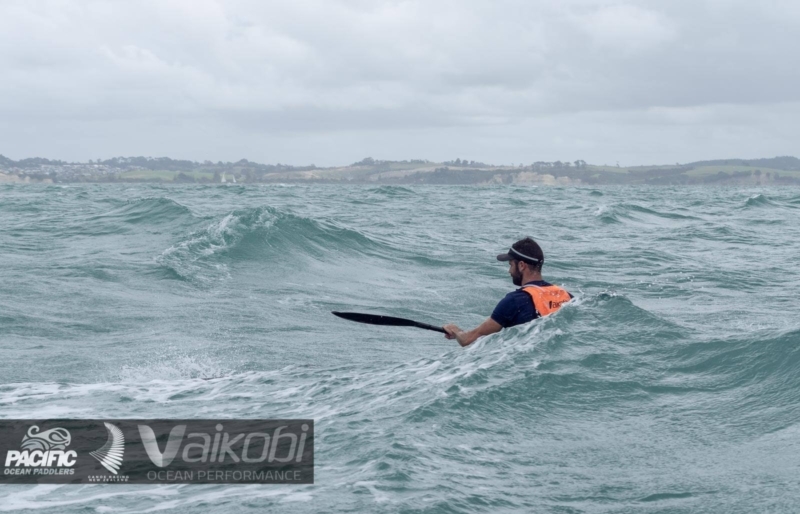 Mowlem won the event in 2018 and this year showed he is a major player on the surf ski circuit. He reached the turn-buoy first and simply paddled away from the rest of the field, leaving everyone in his wake. 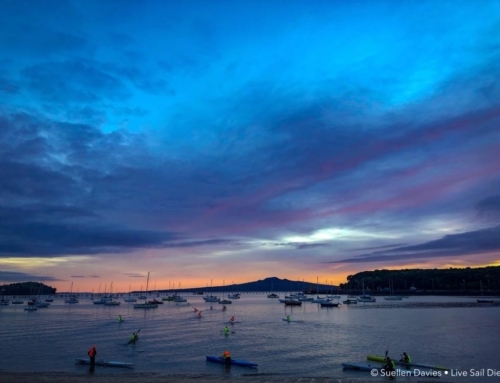 If you’re interested in getting involved with the Royal Akarana Yacht Club paddlers, please contact us today!